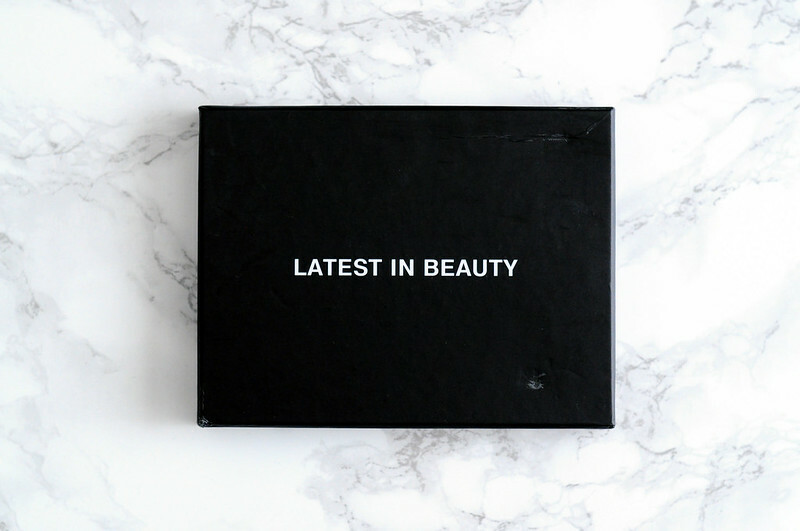 I've been eyeing up this bath and body box from Latest In Beauty since it was released, but for whatever reason I talked myself out of placing an order for it. I was putting together my LIB beauty awards box and thought I may as well add this to my basket as well since I was able to get free delivery. The Bath & Body Mini box is £8.99 and is slightly smaller and cheaper than the usual boxes. Inside is a mix of products that would create the perfect pamper evening when used all together. 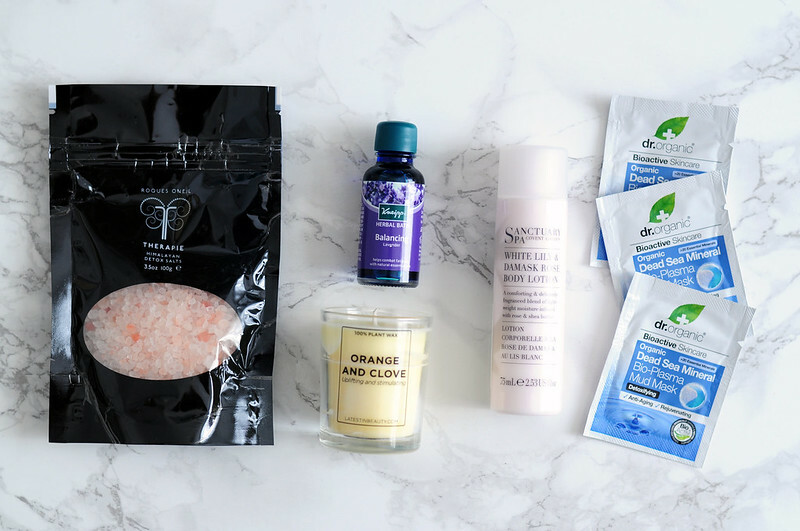 The two products that stood out to me and made my want the box in the first place are the Therapie Detox Salts and the Kneipp Herbal Bath. I've finished a whole jar of the bath salts and a couple of these sachets, it's a must have in my bathroom cabinet. I've also tried a different version of the Herbal Bath from Kneipp before and it's a brand I want to try more from. An unexpected favourite is the orange and clove candle which smells like Christmas in a jar. Roques Oneil Therapie Himalayan Detox Salts | Dr. Organic Dead Sea Mineral Bio-Plasma Mud Mask x3 | Amphora Aromatics Orange And Clove Candle | Sanctuary Spa White Lily & Damask Rose Body Lotion | Kneipp Balancing Lavender Herbal Bath.